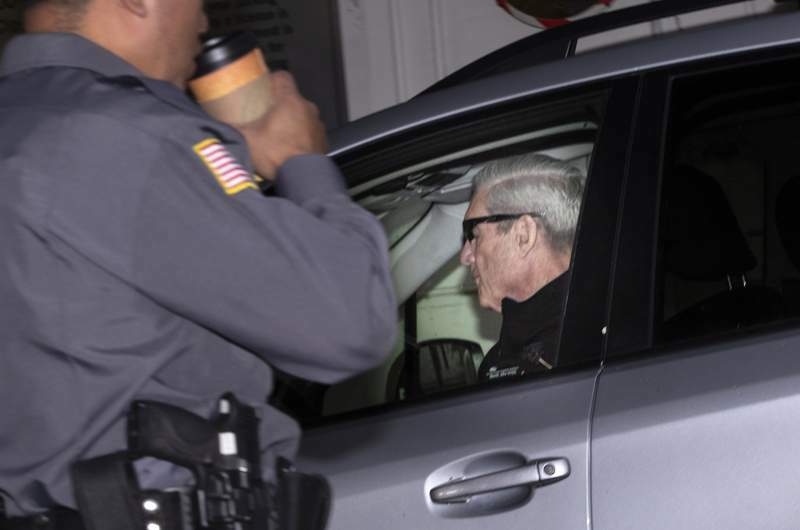 WASHINGTON -- The Justice Department expects to make a redacted version of special counsel Robert Mueller's report on the Russia investigation public Thursday morning, a spokeswoman said Monday. 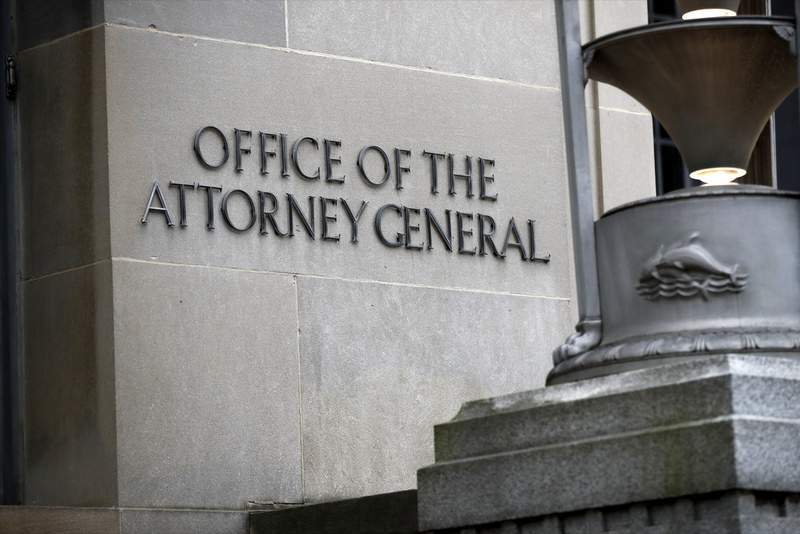 Trump unleashed a series of tweets on Monday -- including two just minutes after the Justice Department's announcement --focusing on the favorable toplines in the previously released summary produced by Attorney General William Barr. In his letter, Barr said the special counsel did not find a criminal conspiracy between Russia and Trump associates during the campaign, but Mueller did not reach a definitive conclusion on whether Trump obstructed justice. Instead, Mueller presented evidence on both sides of the obstruction question. Barr said he did not believe the evidence was sufficient to prove that Trump had obstructed justice. "The Mueller Report, which was written by 18 Angry Democrats who also happen to be Trump Haters (and Clinton Supporters), should have focused on the people who SPIED on my 2016 Campaign, and others who fabricated the whole Russia Hoax. That is, never forget, the crime," Trump tweeted. 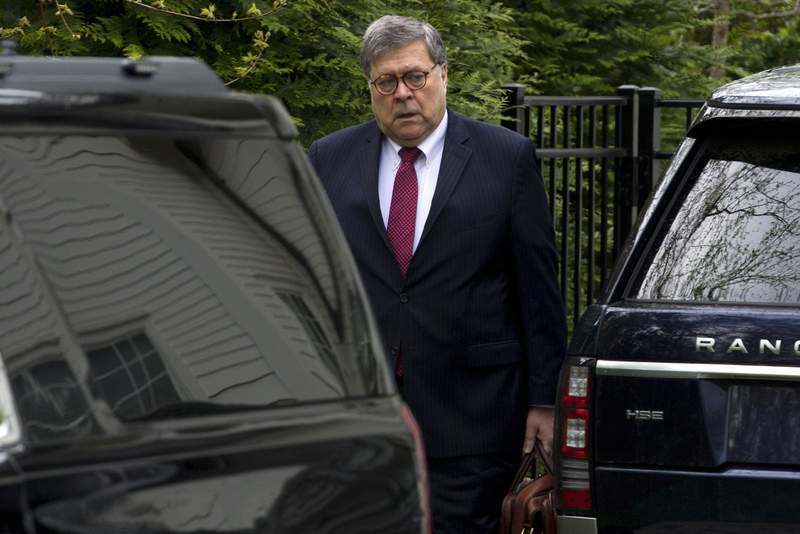 Trump's long-asserted accusation -- though not supported by evidence -- that his campaign was spied upon was given new life last week when Barr, testifying before Congress, said he thinks "spying did occur" in 2016. Barr may have been referring to a surveillance warrant the FBI obtained in fall 2016 to monitor the communications of former Trump campaign aide Carter Page, who has not been charged with any wrongdoing. The warrant was obtained after Page had left the campaign and was renewed several times. Barr later softened his tone, adding, "I am not saying improper surveillance occurred." The report could provide new information that could prompt further investigations or even consideration of impeachment proceedings, a tricky political calculation because Mueller did not conclude there was collusion or obstruction. The Russia probe began on July 31, 2016, when the FBI opened a counterintelligence investigation into Russia's efforts to influence the 2016 presidential campaign and the question of whether anyone on the Trump campaign was involved. That probe was prompted by former Trump campaign foreign policy adviser George Papadopoulos' contacts with Russian intermediaries, including a Maltese professor who told the young aide that the Russians had dirt on Hillary Clinton in the form of emails. Lemire reported from New York. Chad Day of the Associated Press contributed to this report.